Near the beginning of 2016, Hainan Airlines announced it was going to become the first airline to offer non-stop flights from Calgary to China, with their new flights to Beijing. The prices were fairly steep though, hovering in the $1100 range for a roundtrip flight. However, they've just started offering some pretty great prices for fall 2016 travel. Hainan Airlines is one of the world's highest rated airlines. They fly a Boeing 787 Dreamliner on this route. 2. When you get to the page above, scroll down to the bottom of the page, and search for a trip from Calgary (YYC) to Beijing (PEK). Try dates in September or the first week of October 2016. 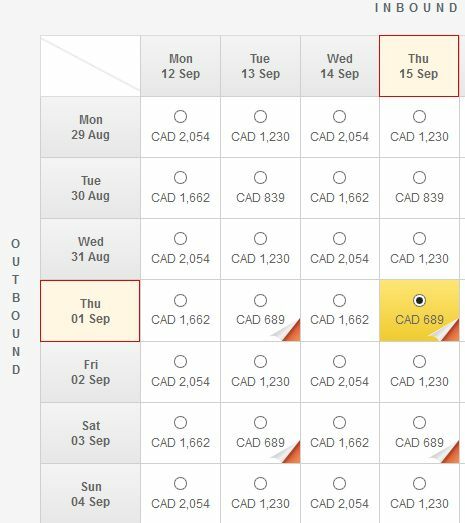 Look for date combinations that are $689 CAD roundtrip including taxes. Once you get to the results page, you can click on 'Edit Search' to try other date combinations. 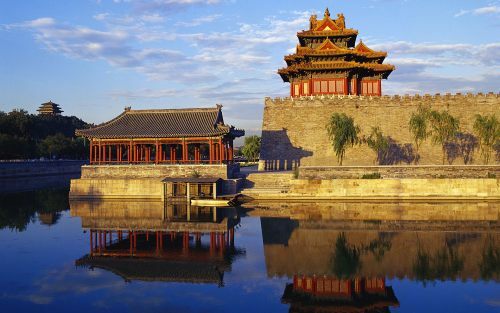 calgary, yyc, flight deals, asia, east asia, china, beijing, pek and hainan airlines.